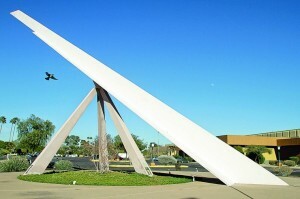 The Recreation Center Sun City (RCSC) Board of Directors has decided to repair the sundial monument at the corner of 103rd Avenue and Boswell Boulevard [in Sun City, Arizona]. 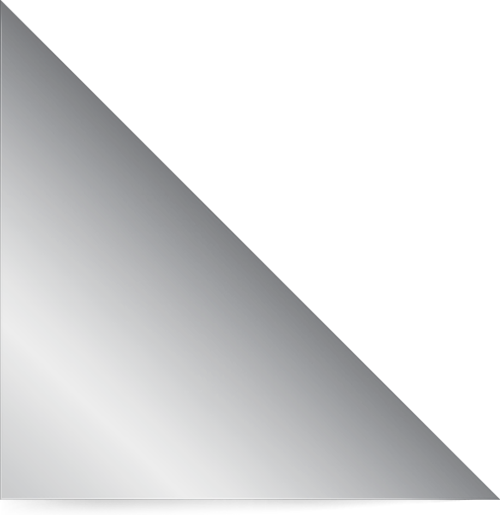 At this time, it is impossible to know an exact repair cost until further inspection can be made below the surface. We do know that the three steel supports at the foundation must be repaired to restore the steel supports’ structural capacity to ensure further deterioration does not occur. 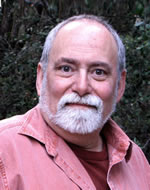 Gino Schiavone: After studying Liberal Arts at Loyola University and Fine Arts at Chouinard Art Institute in Los Angeles I began a career of what I called “making wonderful things.” Some thirty years ago I happened upon some books about sundials at a library. This happy accident changed my life. These books introduced me to the wide range of sundials and methods for their design. I was enthralled and inspired; I was in love. I decided to make fine sundials and embarked on a new course of study.